Septic Service and septic pumping Experts In Dayton, Ohio ask: is your sEptic tank about to overflow? You know where to go. Click the number below and ​Call us now!! 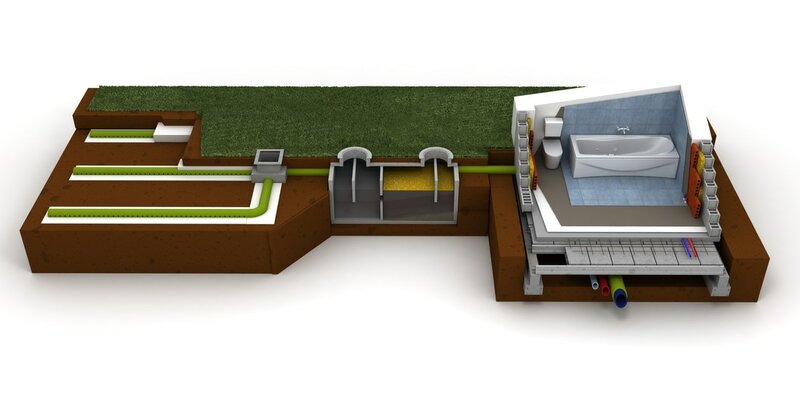 ​Dayton's top Septic service ask: What can we do for you today? 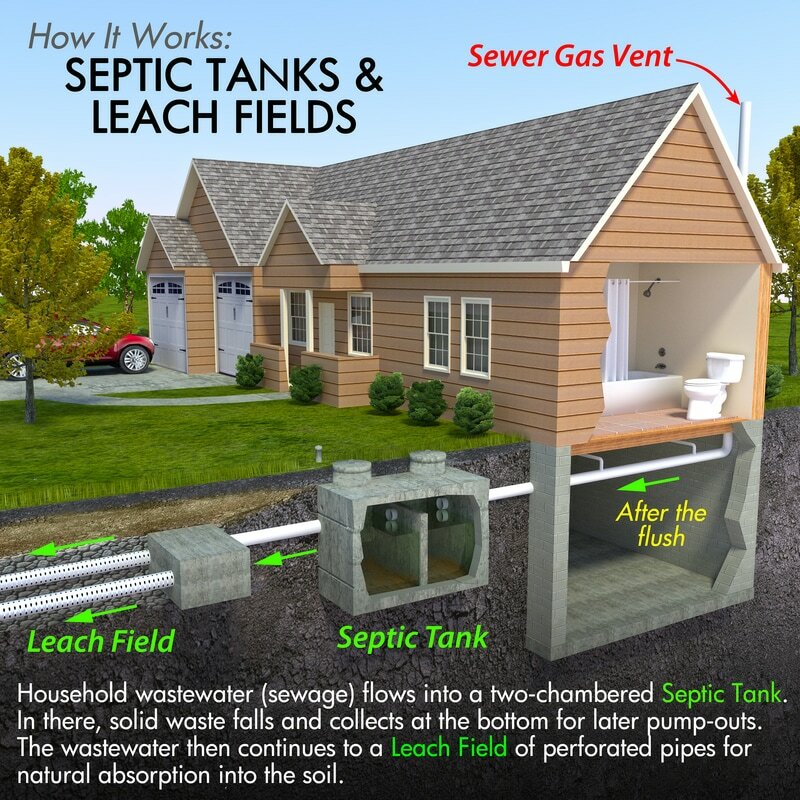 ​Septic tank services are not just your average, run of the mill septic tank sanitation business. We have been in business for many years and take care of you like family. You can expect a professional and courteous assistance. from our well trained employees and we will not disturb you while we perform the work on your septic tank system. 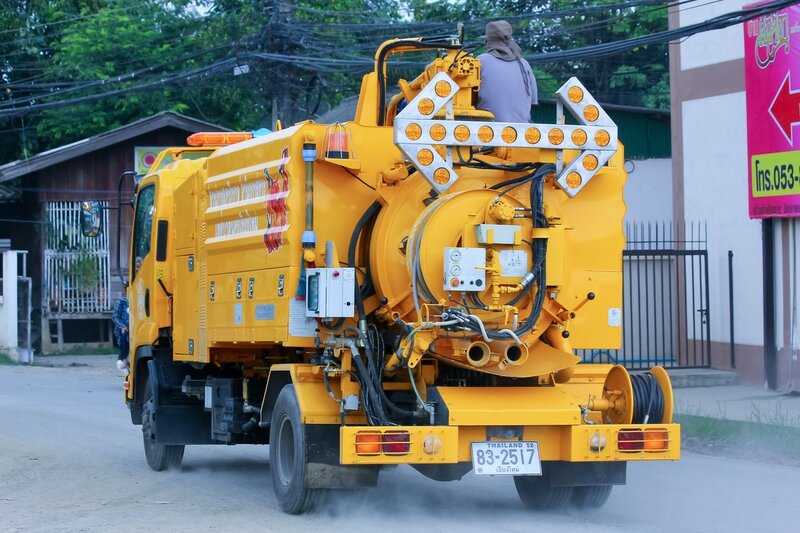 We will repair and remove your residential and business waste from your septic tank or grease trap effectively. We will also notify you of any problems you have with your existing systems to avoid overflow of your grease trap or septic tank. From septic tank backups to grease trap pumping, we have you covered!! 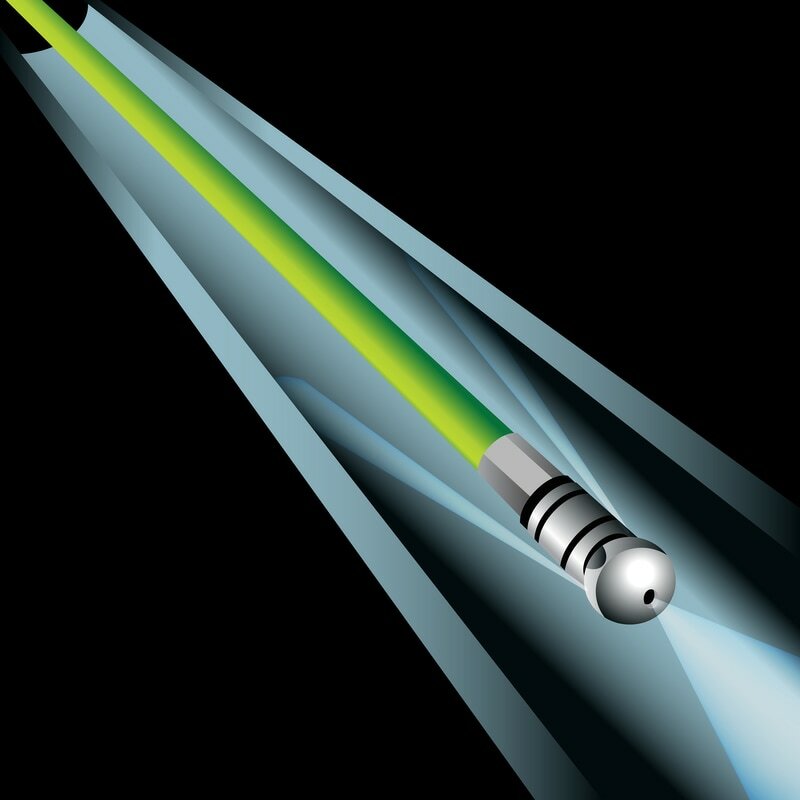 You have found the most awesome Grease Trap cleaning business in Dayton!! We clean out grease trap boxes better than anyone! Whether the grease trap is above or in the ground you can count on us to sanitize and maintain it. You want to avoid grease trap overflow in your system so we will setup a time you specify to purge it out regularly. It is important to keep the grease trap flowing into to box. Improperly maintained grease trap boxes can generate bad odors that would irritate you customers and staff. You can also have a grease trap overflow costing you time, money and potentially customers. It is vital to have a grease trap inspection regularly for damage or failure. 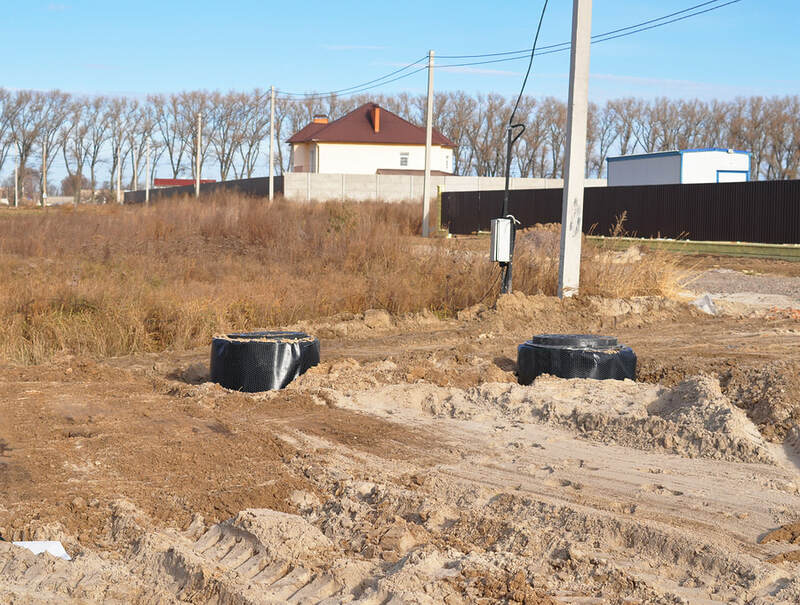 How we compare to other Septic pumping companies in the Dayton and Springfield area. When it comes to our competitors, well crap, I’m sure they will do an “OK” job. If you satisfied with poor work and unprofessional workers going in and out of your carrying God knows what from your septic tank into your home. If you are OK with them charging you out the buku while providing unprofessional service. Or you can hire us and expect prompt courteous maintenance at a fair price and no gotchas or unpleasant, expensive charges. We will work hard to earn your business and we promise prompt courteous assistance to fix your problem. You have tried others, call the best sewer tank cleaning company a call. 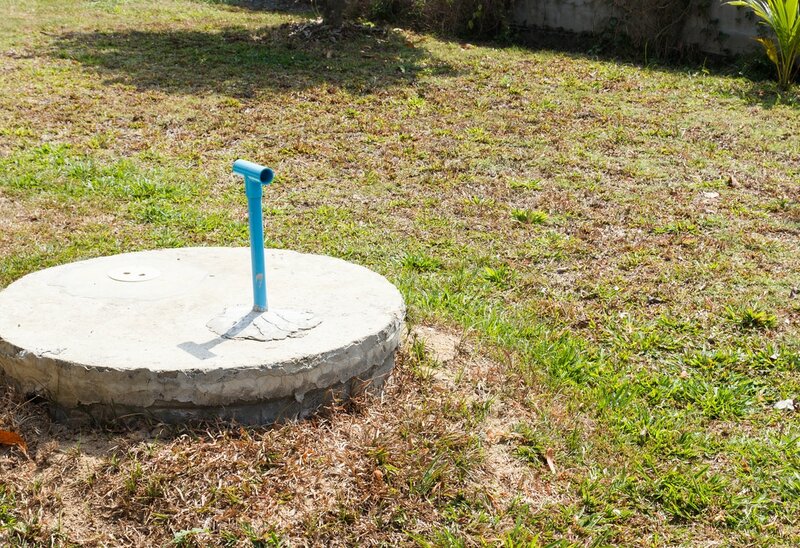 it is important to find a local Septic tank company that you can trust. Be assured that we hire the best contractors that strive for you complete satisfaction. We service the counties of Green, Montgomery, Clinton, Warren, Clark, and Miami.